Dental sealants cover the grooves of teeth to protect them against decay. Sealants made of a composite material, most often applied to the chewing surfaces of the six and twelve year molars. In addition, the process of applying sealants is fairly quick and simple. The sealant is painted onto the biting surface of your teeth and cured with ultraviolet light. This allows the material to bond and harden directly to the tooth so that it will hold up under the force of chewing for years. Sealants can be worn down over time or pulled out by chewy or sticky foods. 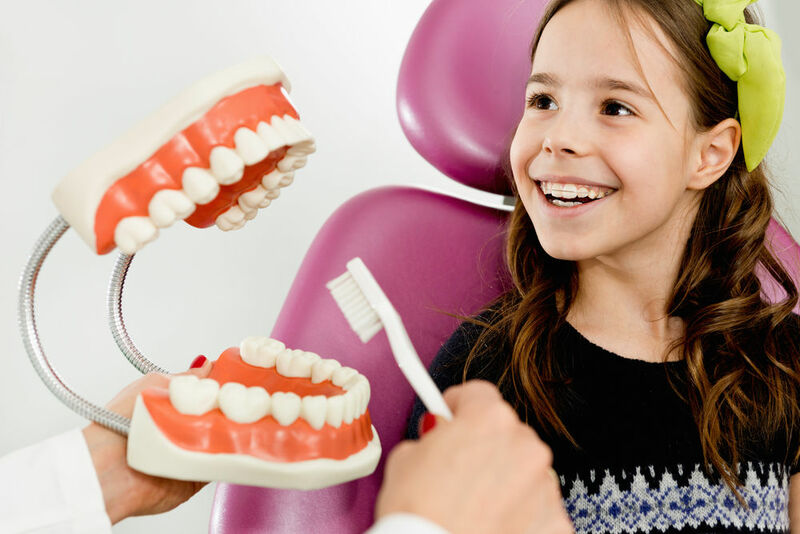 During your regular dental visits, your dentist will check on the sealants and reapply them if necessary. Book an appointment today. Call (978) 537-8566 or book online. Moreover, you may visit us at 31 Cinema Blvd. Leominster, MA 01453.